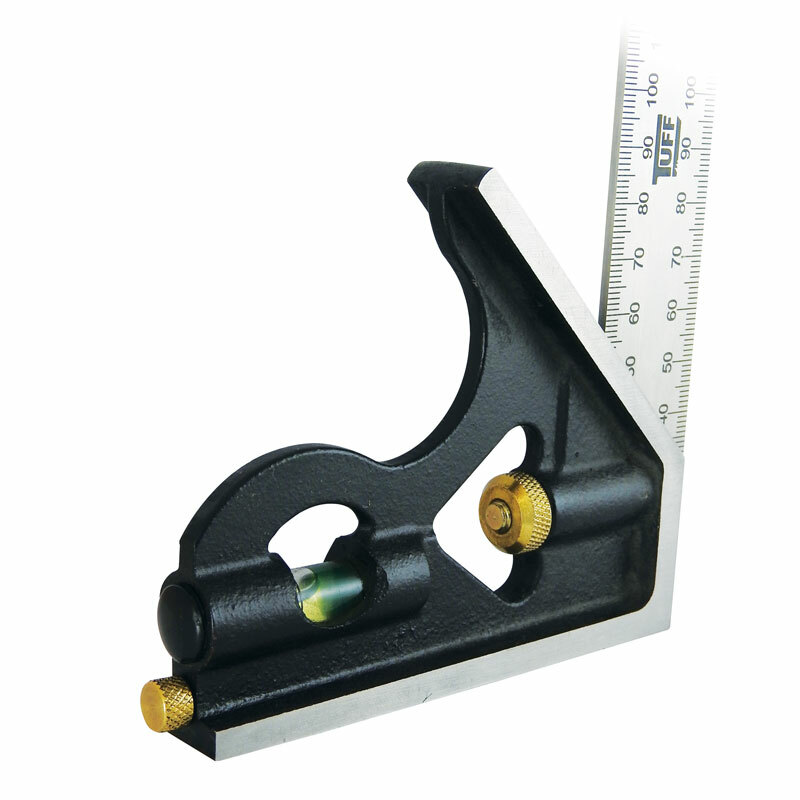 The TUFF Heavy Duty Combination Square has been designed for the professional Kiwi Tradesman. 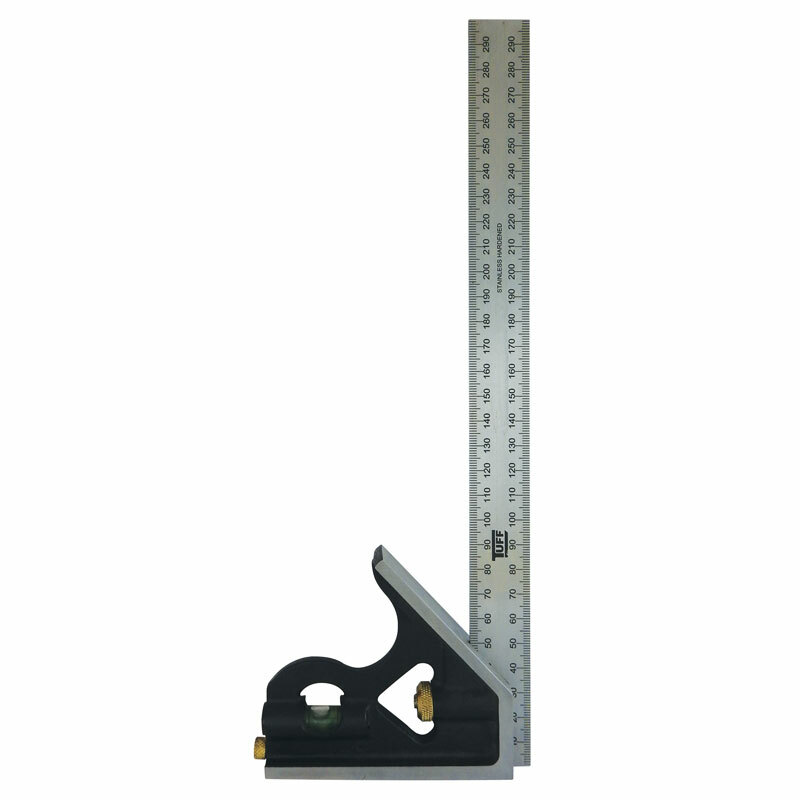 It features precision measurements and levels, and is a strong, reliable long lasting tool. 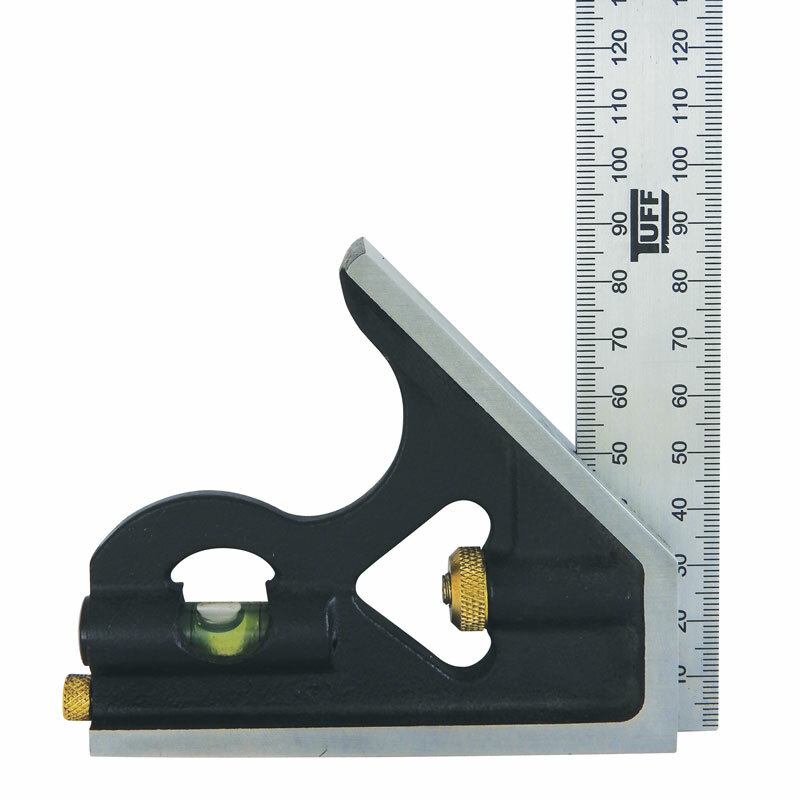 Suitable for all trades and applications. TOUGH ENOUGH.